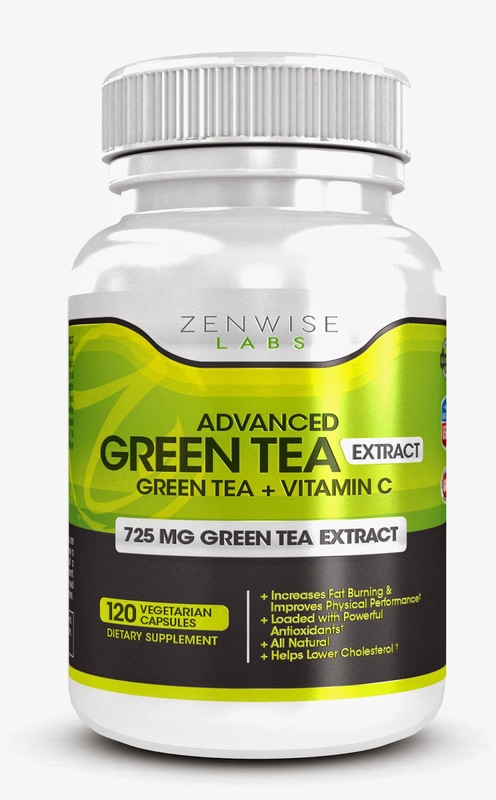 I was happy to be able to try this ZENWISE LABS Advanced Green Tea Extract + Vitamin C supplement. I have little girls in school and they are always coming home with germs. I seem to always be the one who gets sick so I thought this would be a great supplement to try and boost my immune system during this current flu and cold season. 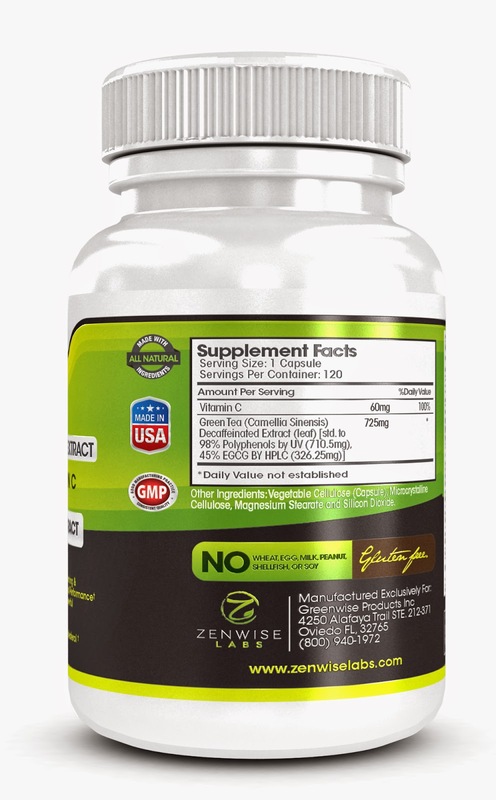 I started to take it and did not feel any negative side affects. The best benefits for me are the added Vitamin C, boost of energy without feel jittery, cholesterol reduction and weight loss. These are all things I really need right now and I am excited to see more progress as I continue to take these supplements. Wow! 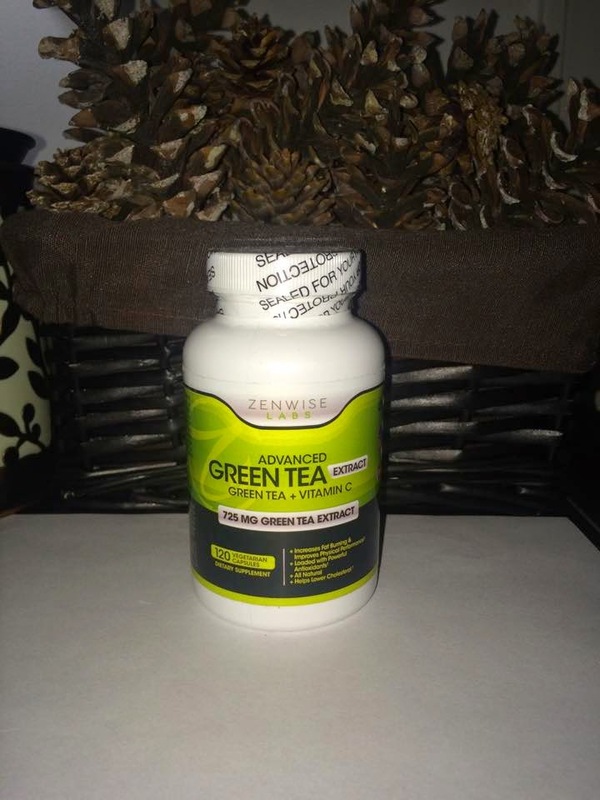 I have heard a lot about the Green supplements contains green tea. 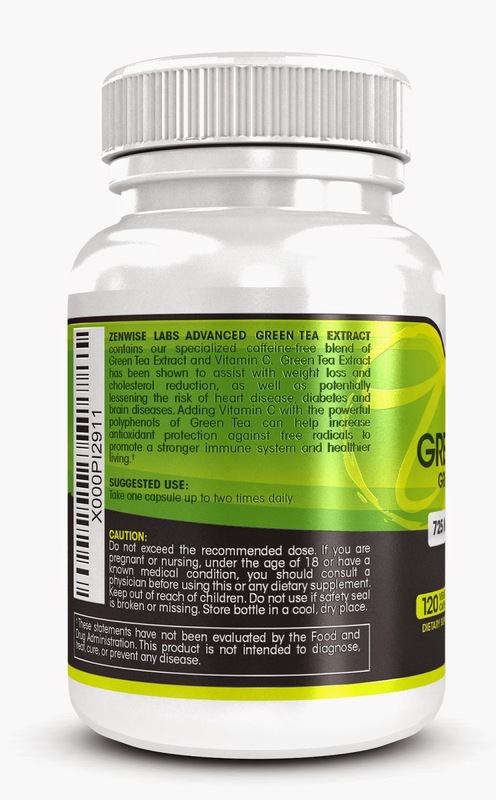 I think this product is the best product that can provide all the benefits of Green supplements. Thanks for the information my friend!